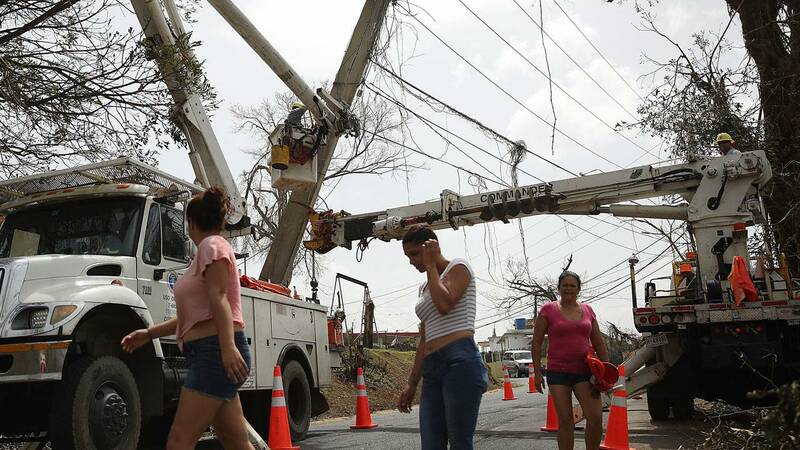 SAN JUAN, Puerto Rico - All electricity in the Puerto Rican capital of San Juan is reportedly out after a massive power outage hit the island Thursday. Power generation is only at 18 percent, compared to 43 percent this morning. CNN reports the issue is a failure with a main transmission line. The outage comes after areas on the island recently had their power restored after weeks without following Hurricane Maria.